Carrier is internationally known for outstanding innovation in the field of vibratory technology. Our reputation was founded on our ability and commitment to solve the unique processing application problems of our clients. GKC Headquarters, Crystal Lake, IL, USA – General Kinematics, manufacturer of custom engineered vibratory process equipment, announced a new company in Bangalore this week. Located in India for 8 years, this new company space for General Kinematics India provides the firm with increased ability to meet the needs, at all levels, for GK customers in the region. GK has a solid reputation in India as a unique solutions provider and their highly technical team is able to solve a variety of industry process challenges. Their mission is to offer technology solutions that contribute to improving their customers’ processes and outcomes in the short, medium and long term. Timelapse of an actual drum liner installation. GK’s LOCK-TITE™ Rotary Drum Liner system is easier and most importantly safer to install. 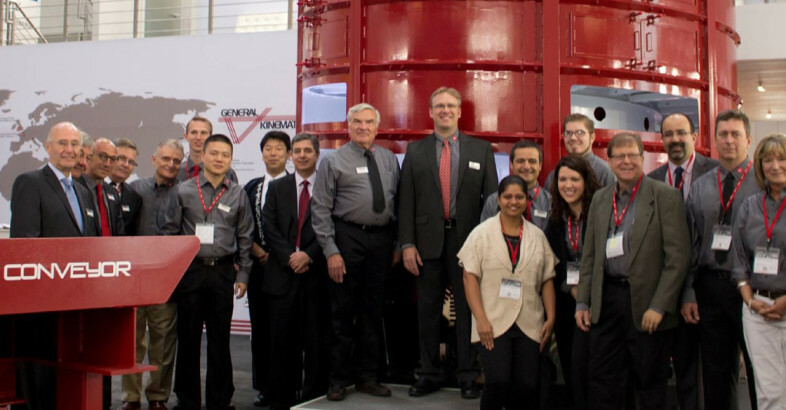 General Kinematics is a global leader in vibratory process systems and solutions. GK’s bulk handling equipment is designed to maximize your systems throughput while adding value to your process. 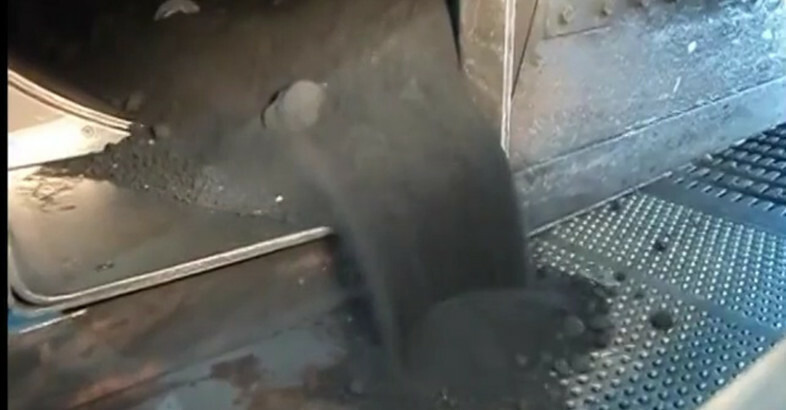 General Kinematics specializes in vibrating equipment and solutions for bulk processing of material in the foundry, recycling, scrap, mining, minerals, food, chemical, and wood industries. Each piece of GK equipment is custom engineered to your specifications to meet your process objectives. 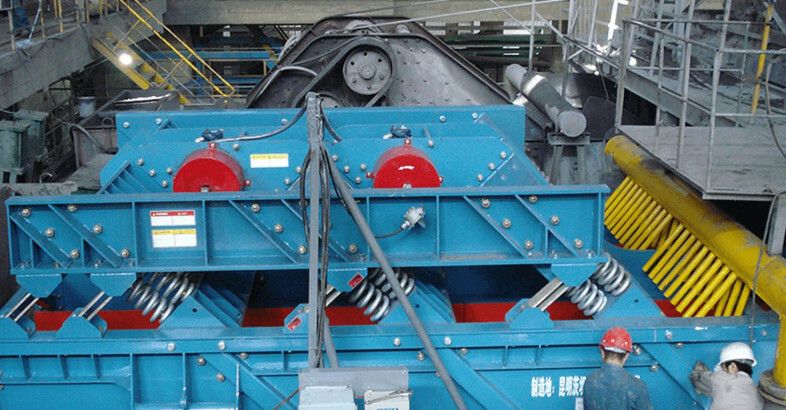 General Kinematics VIBRA-DRUM® grinding mills are proven in dozens of milling applications in the mining and mineral industries. 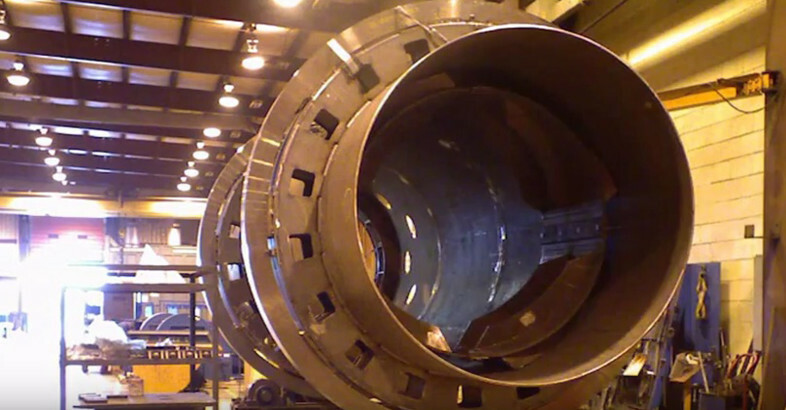 GK Grinding mills are achieving impressive energy savings (35-50%), thanks to a unique rotational material motion that is more efficient than conventional ball or rotary grinding mills. 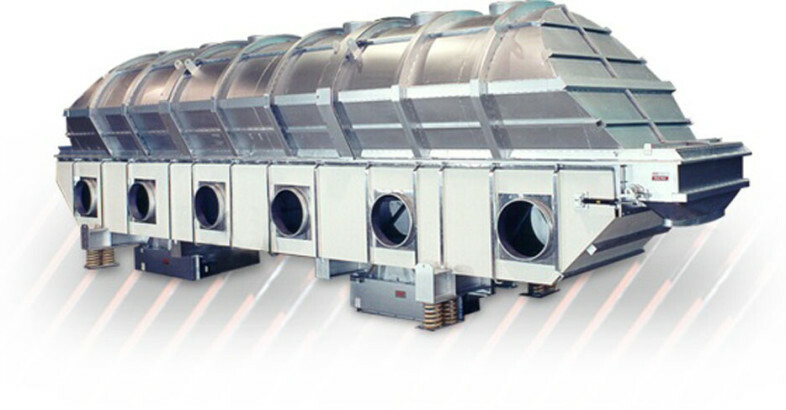 STM-S™ single deck and STM-D™ dual deck series of vibrating screens utilize GK’s proven two-mass / sub-natural frequency drive design which uses up to 75% less horsepower than conventional screen designs, significantly reducing energy consumption and cost. 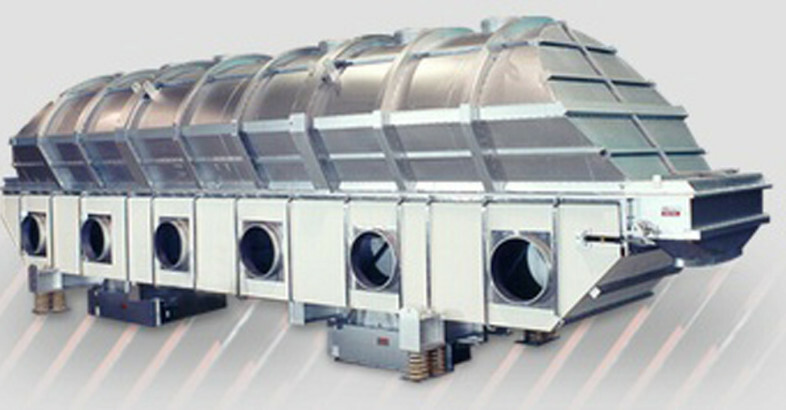 Vibrating Fluid Bed manufactured by Carrier Vibrating Equipment. 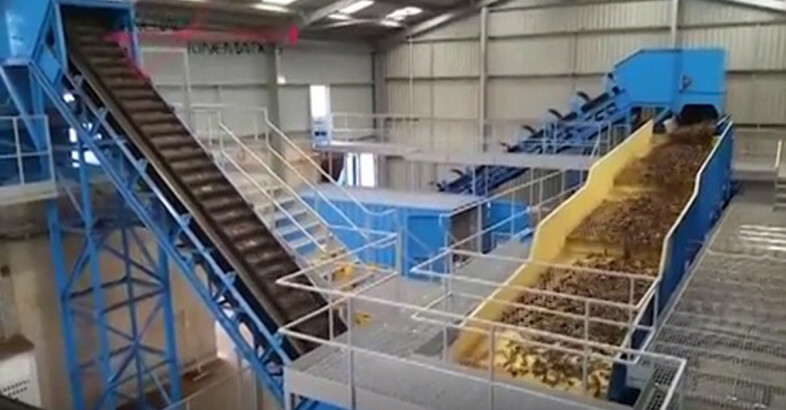 See GK’s FINGER-SCREEN™ efficiently separate wood chips. The Carrier vibrating spiral elevator is a versatile unit for elevating small to medium size products within a compact footprint. 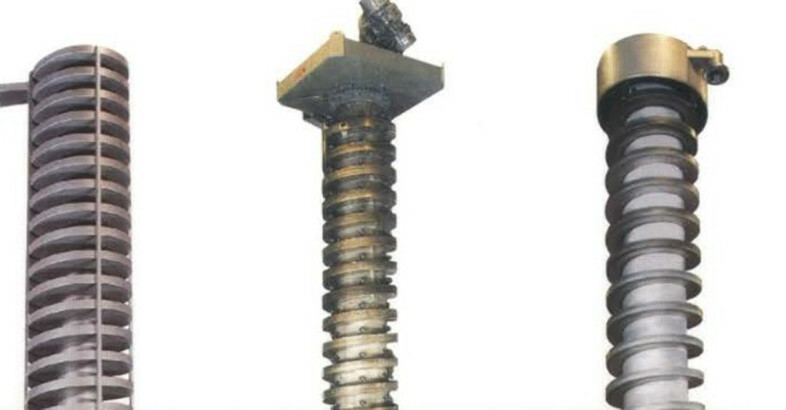 In addition to elevating difficult-to-handle products, Carrier spiral elevators can also dry, cool, heat or condition a wide range of materials. Units are easy to install and maintain and can be customized to meet the needs of your application. 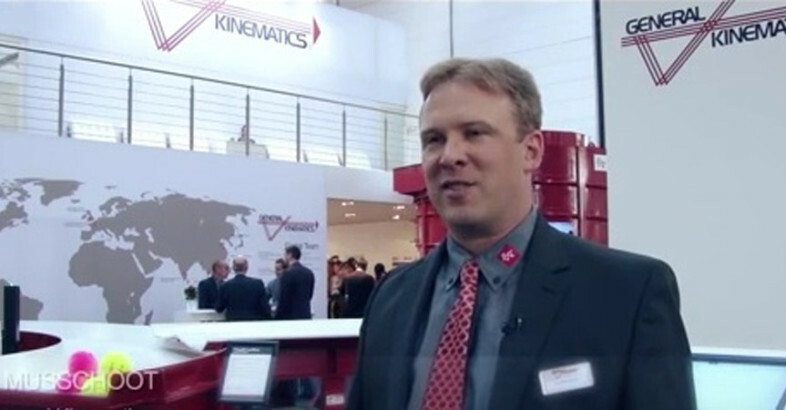 Watch General Kinematics President Mr. Tom Muschoot speak about the company’s beginnings, success stories from Mr. Davido Gado, and GK customer satisfaction from Mr. Claude Hutchens, at the occasion of GIFA 2015 in Germany. Thanks to Foundry-Planet Ltd. for the feature!